During summer months we typically spend more time outdoors. Activities such as cookouts, picnics, sporting events, pool and beach time means more UV exposure. We all know how very critical daily sunscreen application and reapplication are, but what are the best skin care treatments to promote skin health and radiance during this time without down time? 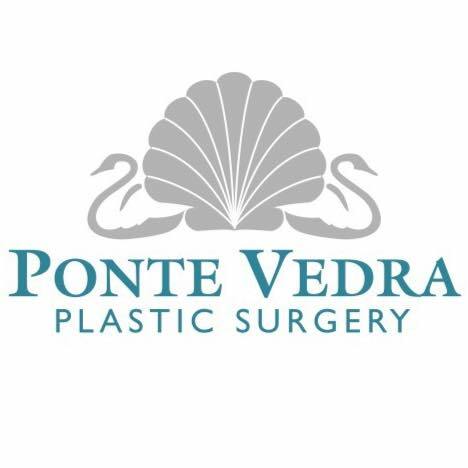 The aestheticians at Ponte Vedra Plastic Surgery recommend the DF Facial, Hydrafacial MD, and Hydrafacial Elite. The DF Facial is a very relaxing treatment that combines spa-like pampering with clinical benefits to the skin. During this treatment, sound waves (sonophoresis) are used to deliver vitamin A deep within the skin to build collagen. Another unique feature of this treatment is microcurrent (iontophoresis) which gently and effectively tones facial muscles; almost like pilates for the face! This entire treatment is completely painless and extremely relaxing. Your skin will be noticeably nourished, hydrated, and have a gorgeous glow after receiving the DF Facial. There is no down time with this treatment, which takes 90 minutes and the cost is $200. Please call Ponte Vedra Plastic Surgery to book your facial today (904) 273-6200.